One of the largest catalogs with the one of the richest and longest standing record in history of collectible items has now reached 300,303 items on Colnect! 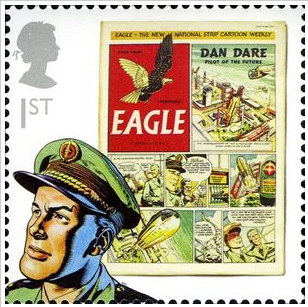 As many as 100,000 Stamps were added to the Colnect Stamp Catalog since our last landmark milestone. Amassing that amount of information and documenting it is no easy feat and great appreciation is due to those who worked hard to achieve it, from all who contributed to the catalog to, of course, the dedicated Coordinators and Editors. A special thank you is owed to Lola22, Peti543, clodius, DarioDeSantis and fabellogo and the many contributors who sent them information to be added. Colnect is on it's way to streamline itself even more, making faster and easier the process of contributing to the catalogs. Hopefully that will mean that soon the Stamps catalog will rocket itself even further forward, covering the majority of the worldwide abundance of stamps. Follow the process to design the most comfortable way for anyone willing to join in on the building of the catalog. 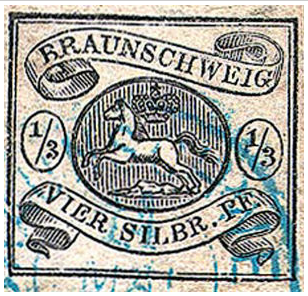 From big to small features, the Stamps catalog structure never ceases to improve itself. 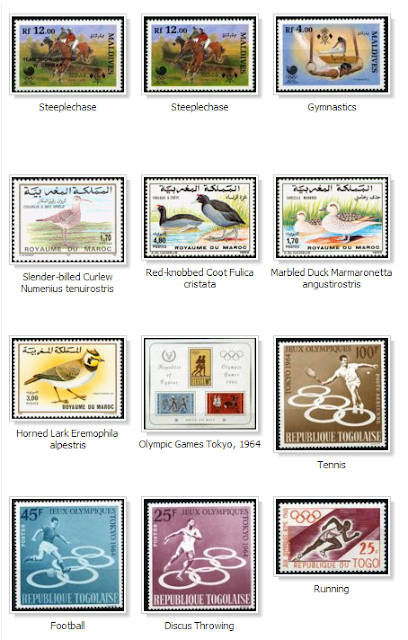 Attention to detail is in the heart of the Philately collectors community and that reflects on the Colnect catalog. Only in the last few months there have been changes made to the Adding Images option, Filters for Printings and Perforations, Stamps Colors, and the Catalog Order. All is done by requests made on the forum in order to listen to the needs of a growing company of passionate collectors who want to see the future of collecting happen before their eyes. Diversity of Stamp items can sometimes be overwhelming. In just the last 30 days there were stamps added from 170 different countries. 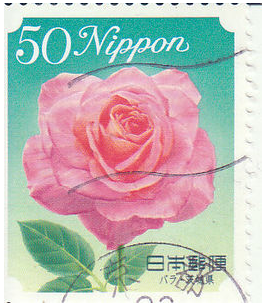 The stamps cross continents from The Maldives, through Australia to Japan, as well as decades, from the 1800's, through the merry 1960's and 1970's to the latest stamps printed. 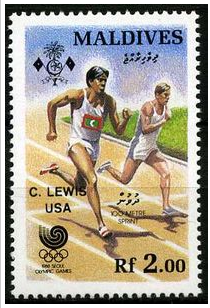 The aspiration to encompass not only the complete sequence of world Stamps in it's entirety but also of Stamp Collectors is a common wish of Colnect as well as the collectors community. As we add in a joint effort more items, more people, we expand, we extend the passion and knowledge to others. We not only document the information but pass onward the skill and joy of collecting. If you would like to participate come see how it is done. Colnect can now thank over 40,004 collectors for their contributions to the exciting site about all things collecting! As over 333,333 people visit Colnect every month, we hope and expect more of them to join us and continue making Colnect the best community for collectors around the world. Though the world is filled with conscientious historians and just plain old fun loving collectors, there have been few places to bring together these people with similar interests. It is true that many purchase and sell their artifacts on various sites, but the digital auction house lacks the innovation that Colnect works hard to perfect: the connection. In the last few months New Categories were welcomed into the Colnect catalogs: Tokens, Trading Card Games, Stickers, Pocket Calendars, Sugar Packets, and Lego Sets. Many more are in the works and will join soon, categories such as Video Games and Medals. Colnect is in a constant state of improvement, building more features and making better the existing ones. All is done to make Colnect as collectors would like to see it. Colnect is now under the process of upgrading it's system so all browsing and use of Colnect will be as smooth, quick and comfortable as possible. There have also been changes to services such as Finding Similar Items on eBay, so finding your preferred item would now be made easier and without hassle. Colnect has hundreds of thousands of stamps and other beautiful collectibles on it's database. That database automatically translates languages from around the world. It allows people to exchange information and trade their collections. 40004 is a landmark number (as Colnect had 33,333 members about 6 months ago), because you, the fans of collecting, have gathered here at Colnect to meet and expand the vast online catalog of collectible treasures. As you continue to upload items onto Colnect, a world-wide treasure map is being composed for all to see and enjoy. It is the people who help to make the catalogs better that deserve to take a bow. Thank you!